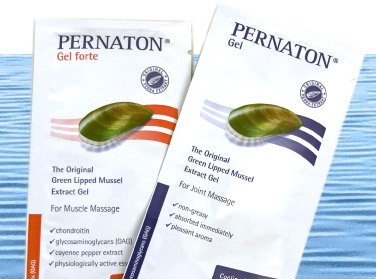 The original Perna extract of the New Zealand green-lipped Mussel (perna canaliculus) is a natural source of unique, nourishing and regenerative substances. 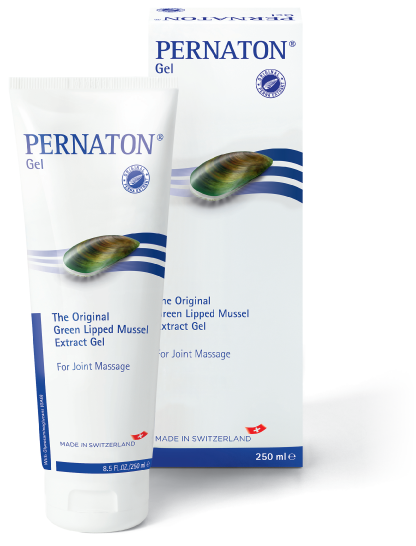 It serves as a basis for the manufacture of valuable PERNATON® products and thanks to its high content of Glycosaminoglycans (GAG) important for the cartilage – it supplies the body with essential nutrients that give vital support, among other things, to joint function. 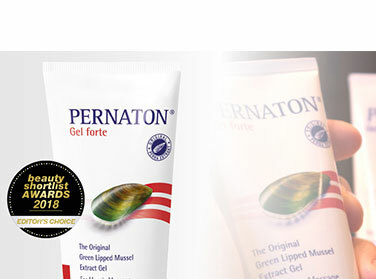 In addition, original Perna extract has a functional Glycogen complex, long-chain omega-3 fatty acids, 11 different minerals and 18 vital amino acids. In the production of original Perna extract, great care is taken in the extraction process. 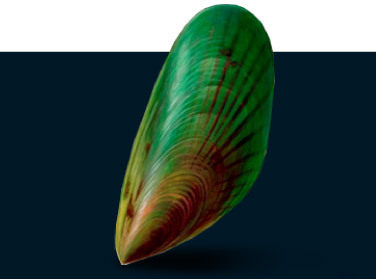 Breeding and processing of the Green Lipped Mussels are constantly supervised by the New Zealand Health Ministry together with independent scientific laboratories and conform to internationally recognized quality standards. 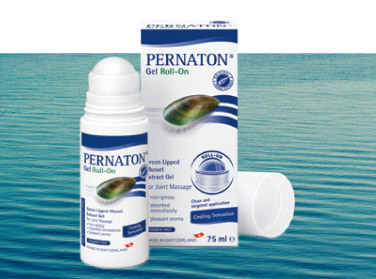 PERNATON® Gel, with added menthol and other essential oils, helps to cool and improve joint mobility. 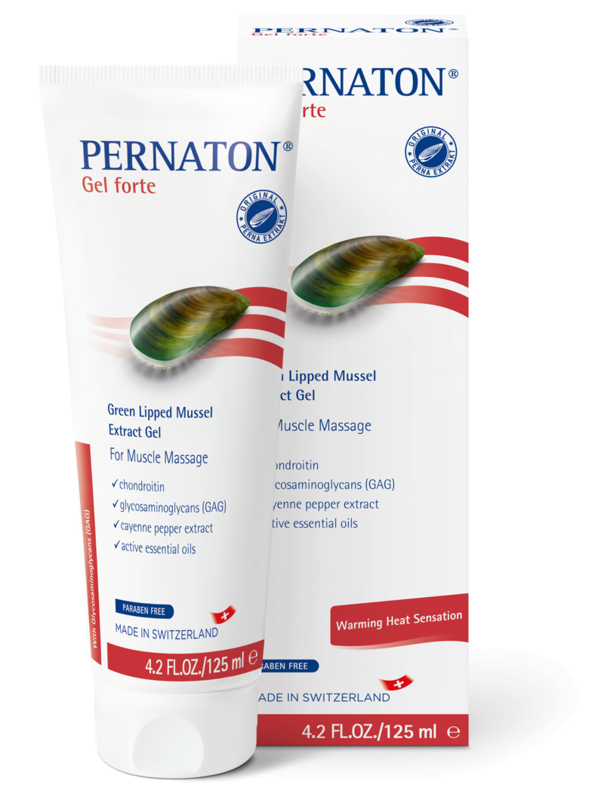 PERNATON® Gel Forte, with Cayenne Pepper extract and essential oils, creates a lasting and pleasantly warm feeling which stimulates muscles.